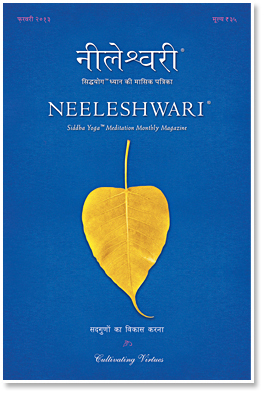 In this issue we explore the hidden virtues which are present in every human being.How can we discover them? How can we nurture them? We explore these questions in light of the Guru’s precious teachings.